Oh yes! 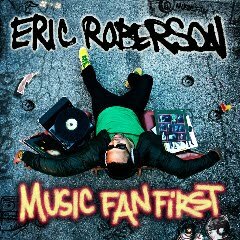 The FAB girls love Eric Roberson and this video made me like the song even more. The concept is cool and i love Eric’s wardrobe – very good casual look for a man. Brothers, check the outfit. Anyway, the video stars Miss Lalah Hathaway and it deals with a relationship that shouldn’t be happening . . . you get my drift. Take a look and tell me what you think. 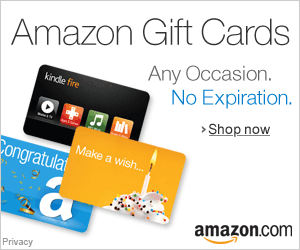 Previous postSALE: $5 Subscription to Essence! !